You take a lot of pics? You can’t start to eat without taking a pic first? You take pics out of fear that this very moment might disappear forever? You feel the urge to share pics of just about every moment of your life? When Instagram is down you panic? You love to take pics? Really really love it a lot? You spend a lot of time on Instagram, right? The Touristin (that is me) is also really into it and I created this event to meet more like minded Instagramers in Berlin. 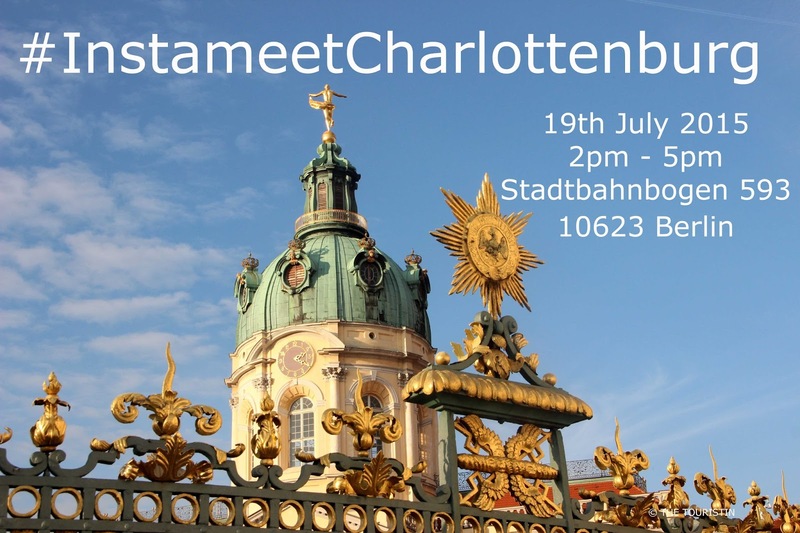 Let us meet for an Instameet in Charlottenburg. We take and talk pics, and also about what we can do better on Instagram, and why or why better not to use automated likes and comment apps and/or scheduling tools. When: Sunday. 19th July 2015, 2pm – 5pm. Where: Stadtbahnbogen 593, 10623 Berlin (S-Bahn station: Savignyplatz). This is in the front of the Buecherbogen store. The event is for free. 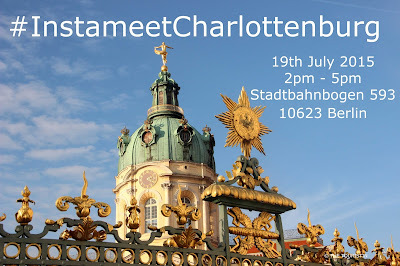 Please register here for #InstameetCharlottenburg. Please do not confirm if you are not interested, as others might want to come along. 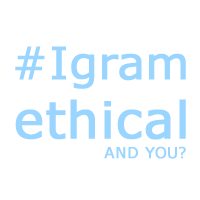 If you like, email me your link to Instagram and I add you here to the list of participants.